Plus your BJJ White-Blue Curriculum Book Below! 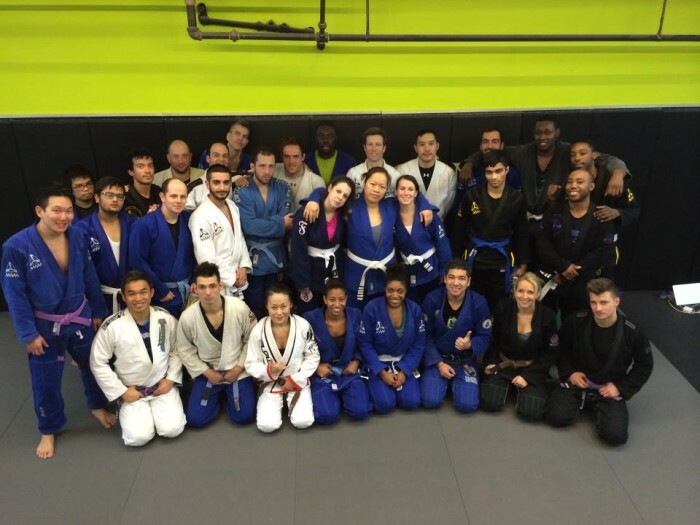 Why do all legit JKD schools offer a BJJ program? And why should I include BJJ in my AMAA curriculum? The more traditional combat schools, pre-JKD were simply practicing techniques no longer suitable for modern day combat. You cannot rely on a fight being only kicking and punching, and you also cannot rely on the fight being only grappling without any strikes. Furthermore, you cannot rely on your opponent not being armed with a weapon. There is no crystal ball in self defense and combat, so you must be well rounded in all ranges of attack – that is the Jeet Kune Do philosophy. 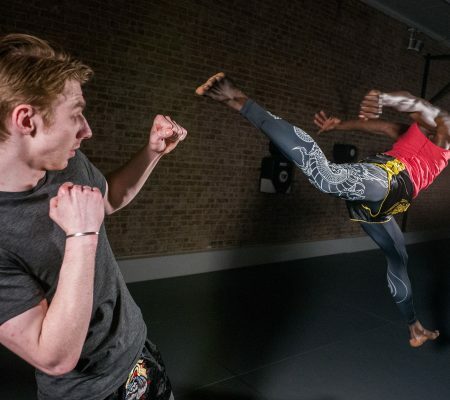 To be the best you can be in all ranges of attack, you must train the arts that are the best in those areas: Brazilian Jiu-Jitsu being the best and most complete ground fighting art today. Would Sijo Bruce Lee Do BJJ? Bruce Lee was actually a student of Judo and did many studies on grappling while he was alive. During his time, Brazilian Jiu-jitsu was not widely spread and accessible to him in the way we see it today, however there are pictures and notes in Bruce Lee’s Tao of Jeet Kune Do of him doing armbars and training take downs and chokes. Most famously, you can see Bruce do an armbar in Enter The Dragon. 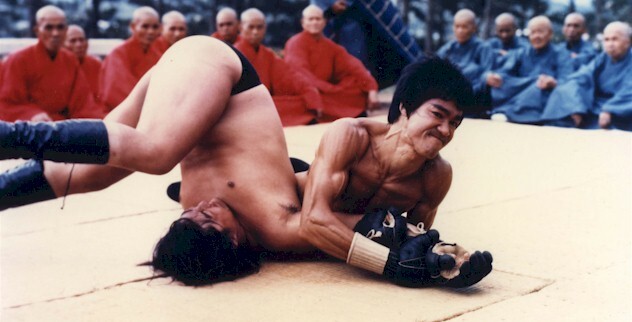 Bruce criticized many traditional martial arts as being ineffective on the ground. How many days a week should I train BJJ? Ideally you should train Brazilian Jiu-Jitsu at least 2x a week. We include grappling and the mix of grappling and stand up into your JKD classes (by Phase 3 you’ll be grappling with weapons! ), but at least an hour a week of isolating the ground is ideal. 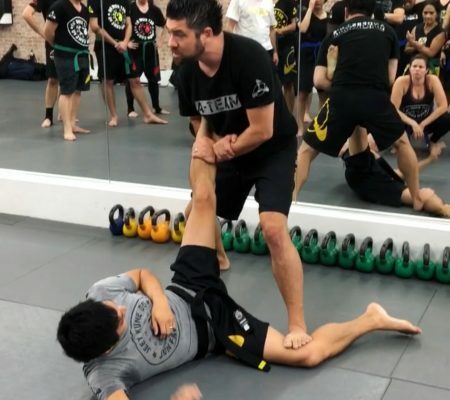 To get very good at the actual art of Brazilian Jiu-Jitsu (this means going past being effective in ground self defense), Sifu advises that you commit to a 2-3 hour a week schedule. Why is starting with the gi better? Training with the gi is training the art. This is how you will truly get an opportunity to develop yourself in the art. 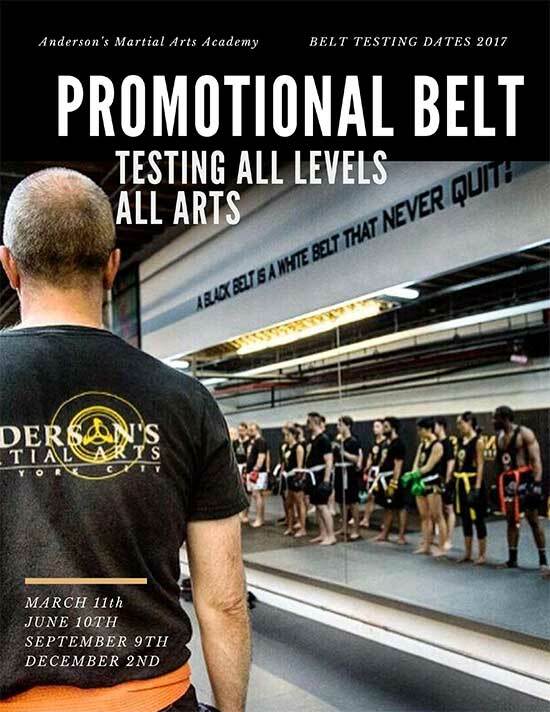 The gi teaches you more attacks, more defenses, and allows you to condition the body better then no gi. In our classes, you will always be shown how to execute the same techniques with no gi. 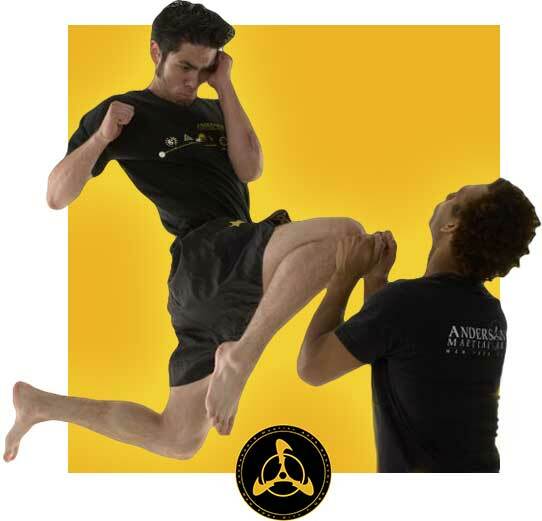 You can get your AMAA Brazilian Jiu-Jitsu Gi HERE or pick it up at the front desk. Always remember, if you have any questions or concerns, make sure to speak to one of the staff members. We are always here to help.